When will i see my Donation Dollars balance updated? For an online purchase at via Online Shopping Centre, your Donation Dollars account will be updated within 24 hours. Initially, you will see the Donation Dollars you have just earned as a 'pending' amount. Processing usually takes between 30 and 60 days depending on the retailer, after which time it will be listed in your account. 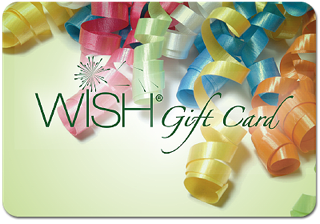 For an eGift Card purchase, your Donation Dollars account will be updated within 24 hours. When will you receive your egift card? Normally by return. But under some circumstances it may be delayed until the next business day. When will i get my Donation Dollars? Donation Dollars will be credited to your account as soon as we receive it from the retailer. Each retailer has different timeframes on when they pay this cash back to Donation Dollars. It could take up to 90 days be credited to your account depending on the returns policy of each retailer.